Please help me in facing the battle over cancer with ur helping hands! 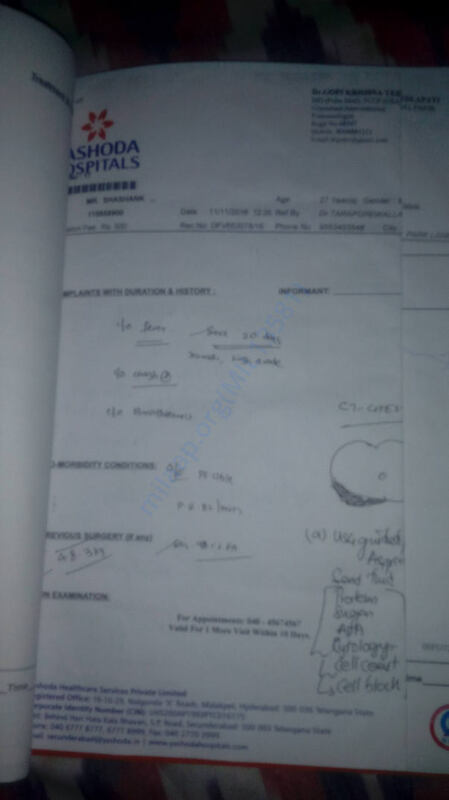 I am suffering from Pleural Effusion and doctors removed the fluid and sent it for test and I am medication. Suddenly the fluid came back and resulted in malignant. 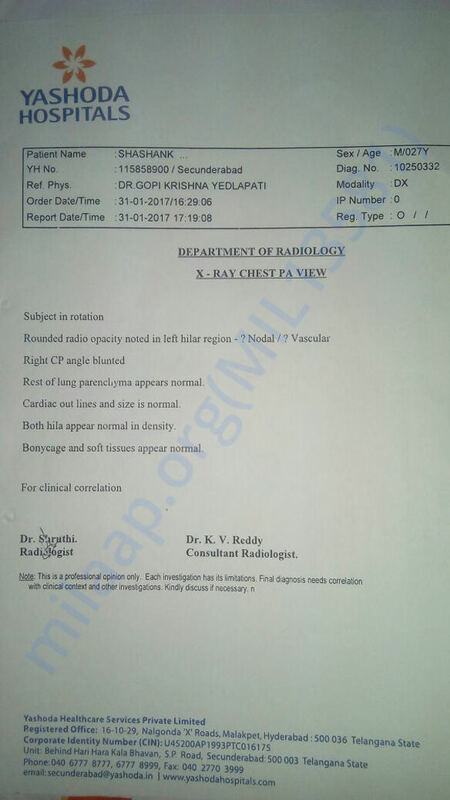 I request you all to please help me with the desired funds whatever you feel like donating by checking my reports and x ray/CT scan also..
For humanity sake please help me in saving my life! So that I can be strong and support my mother and look after her! The cost of one injection what I am taking every is very costly and I need to take a total of 6 injections along with chemo..
Doctors have scheduled stem replacement in the month of May. My humble request for you all to please support me to fight against it.. I would like to thank you all for your continuous prayers and support! I am still fighting hard with some post transplant complications. 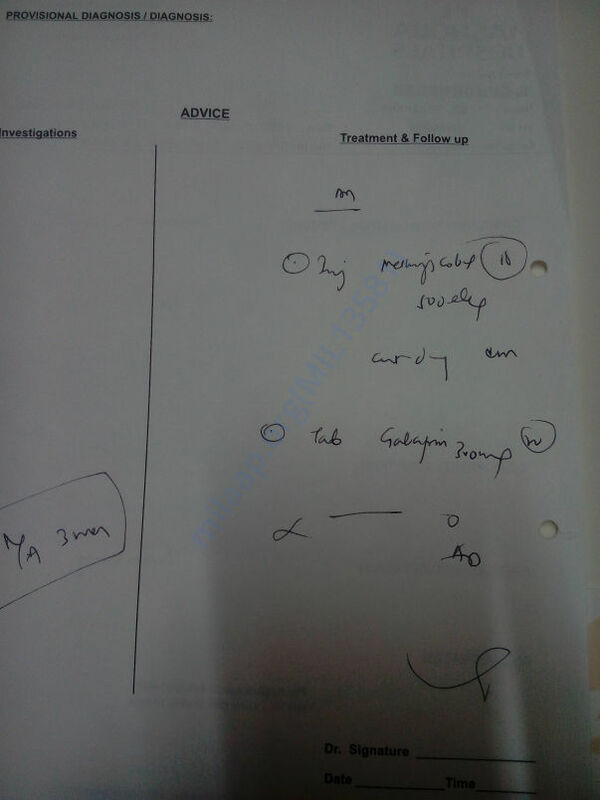 Based on my latest review doc advised me for few investigations as I am not able to walk for longer time nor can sit. I request you all to please keep praying for me. Dear Supporters, Shashank is still fighting with few other complications and very bad skin infection post transplant..
At the moment he is under medical supervision.. I request you all to please keep praying for his early recovery. Hi supporters. 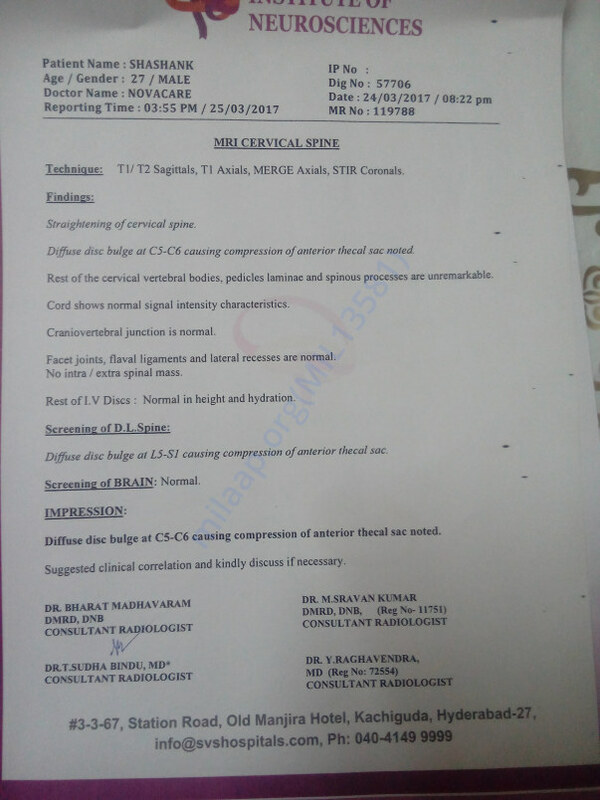 As per the discussion with Dr. Anil Kamat Shashank went through for other tests for post bone marrow transplant ! 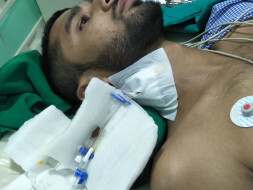 I request you all to please pray for him and support him. Thank you for all you support till now.